Want to open your own Infant Swimming School? Want to spend your days in a pool with kids? Learn about PediaSwim! You will own your own business, be an important asset to your community, have fun every day with unlimited earning potential. PediaSwim is a comprehensive infant swimming instructor certification program teaching infants and toddlers to swim-float-swim for fun and safety. 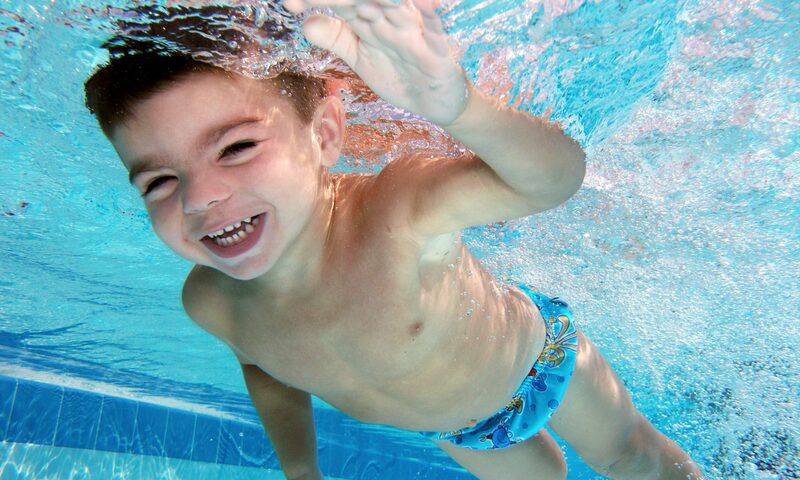 In three to five weeks children learn to swim facedown, kicking in the correct posture and then rolling to a calm float, then flipping back over to a propulsive swim. You can become an asset to your community by becoming a PediaSwim Instructor. Click to learn about PediaSwim’s baby swimming instructor training course.